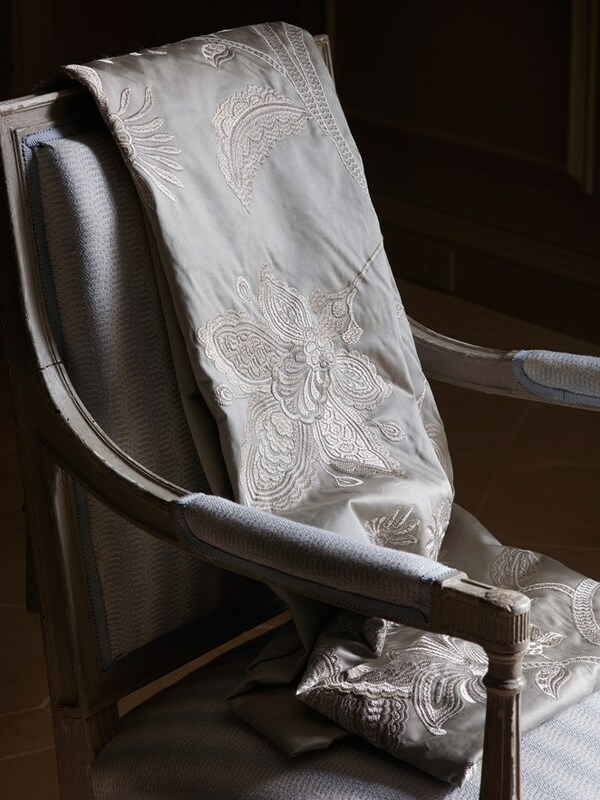 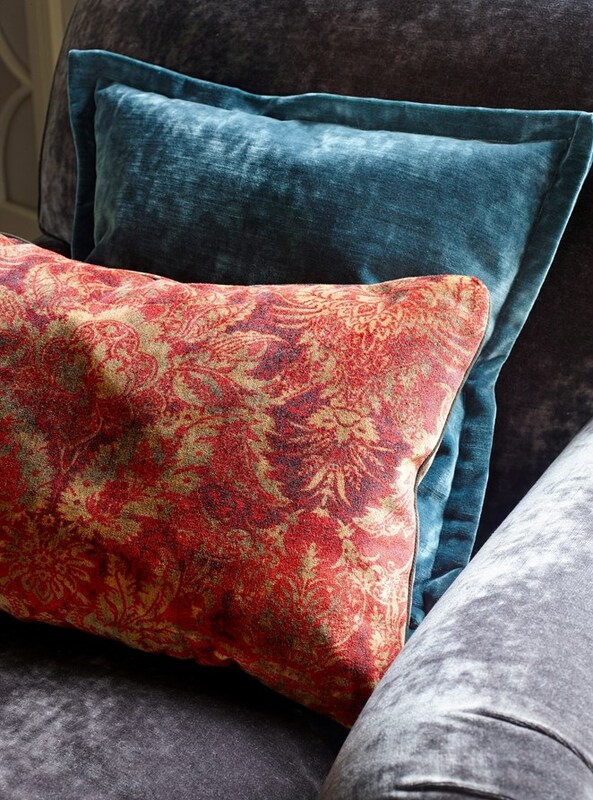 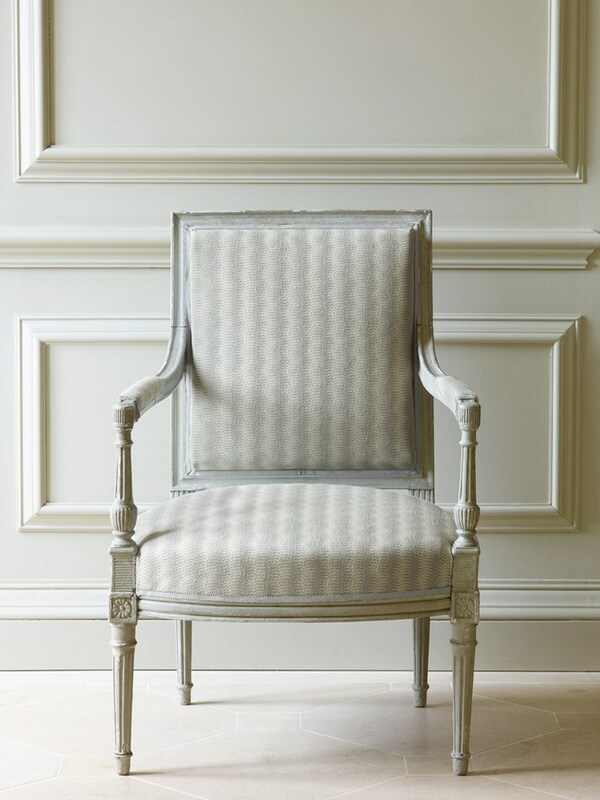 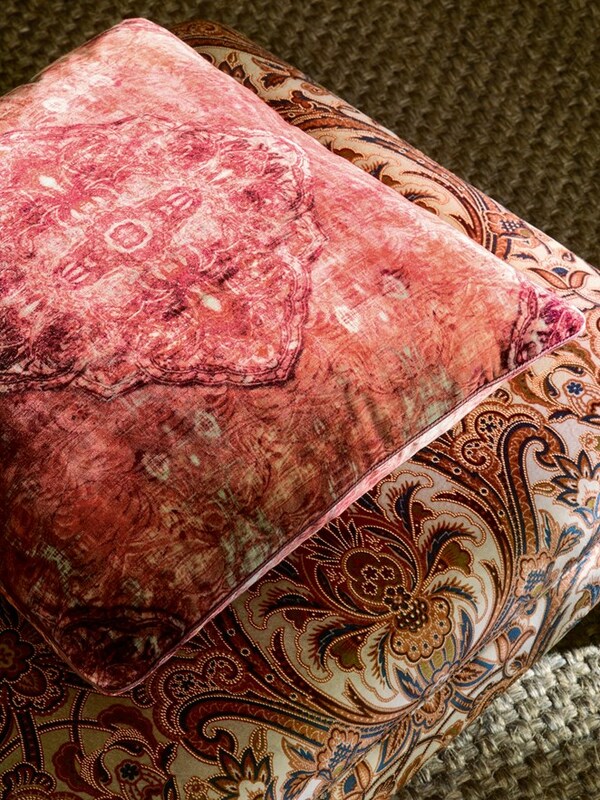 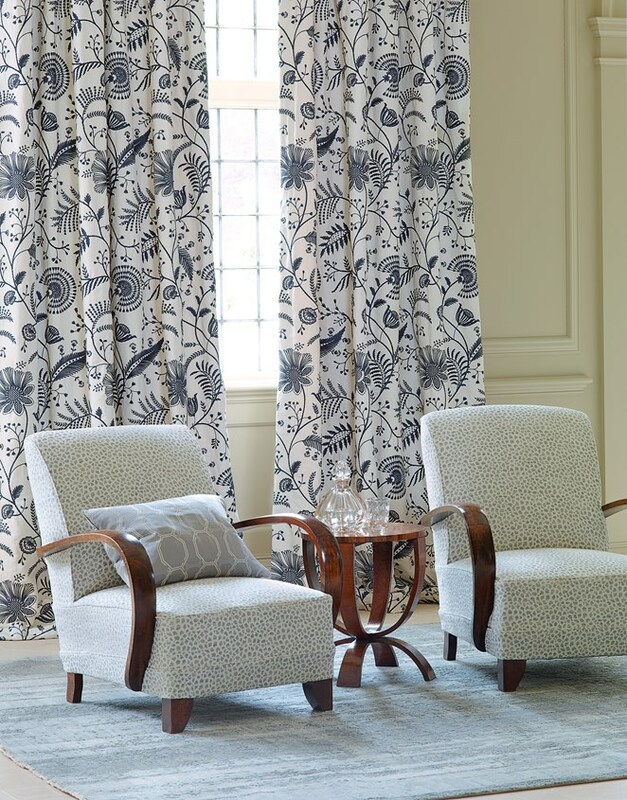 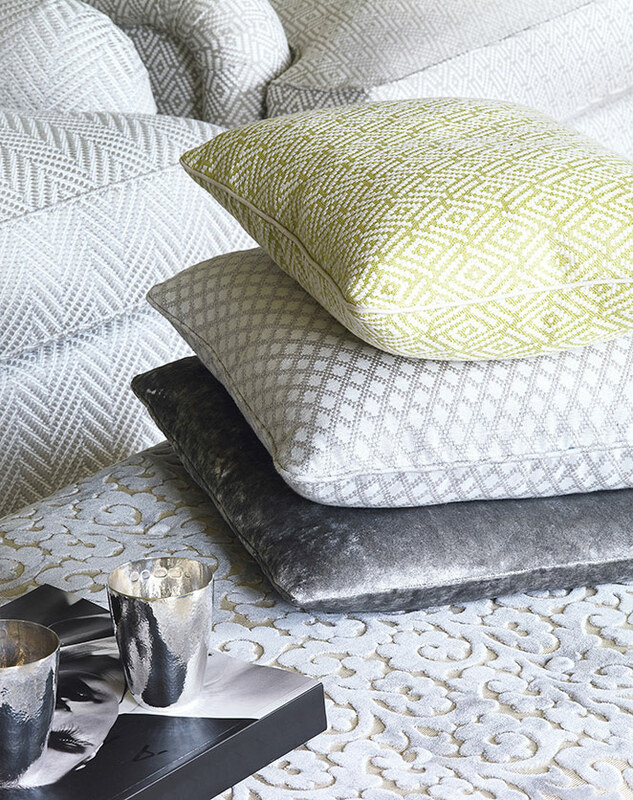 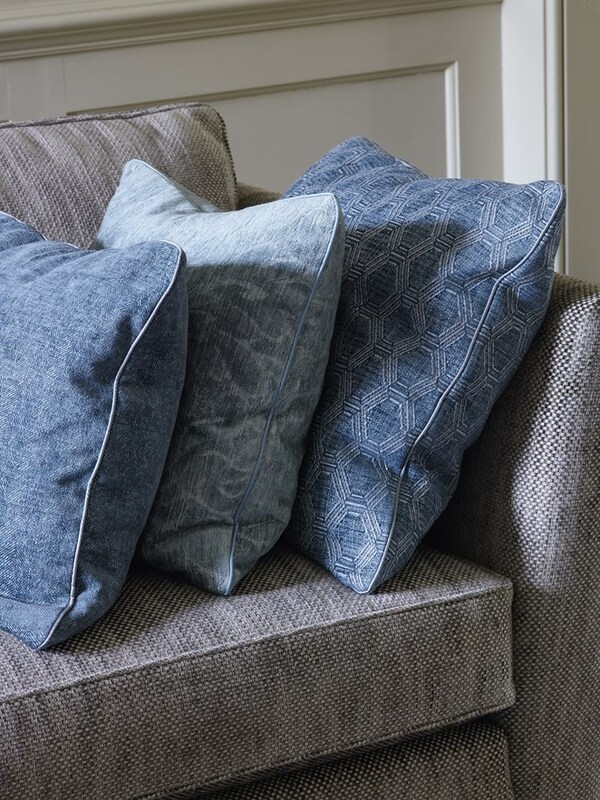 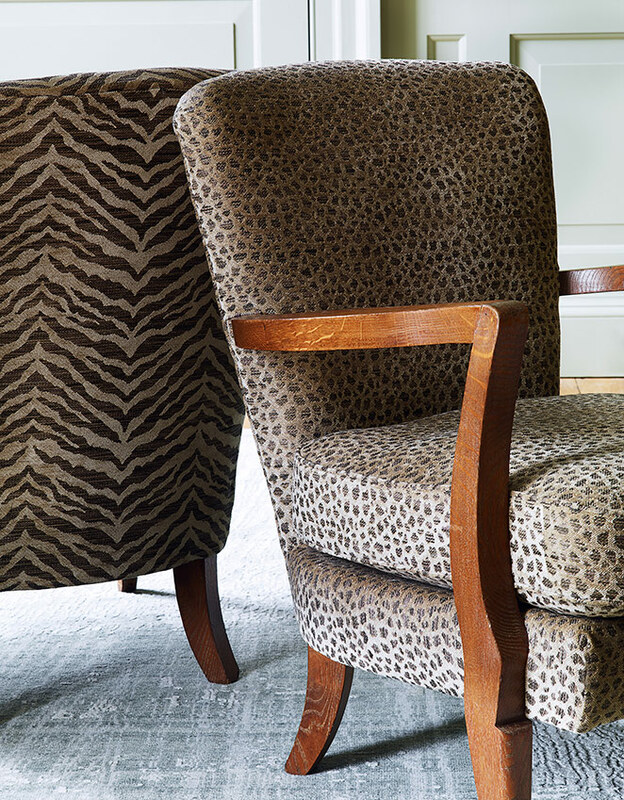 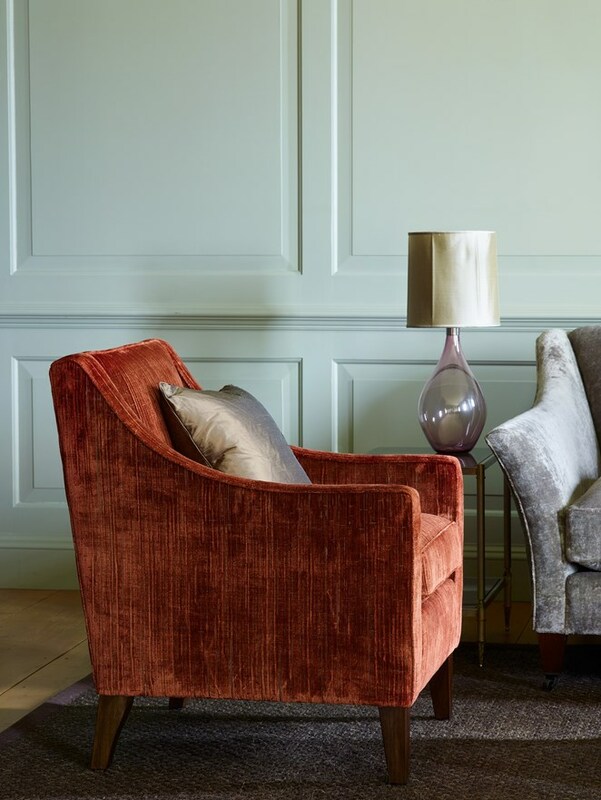 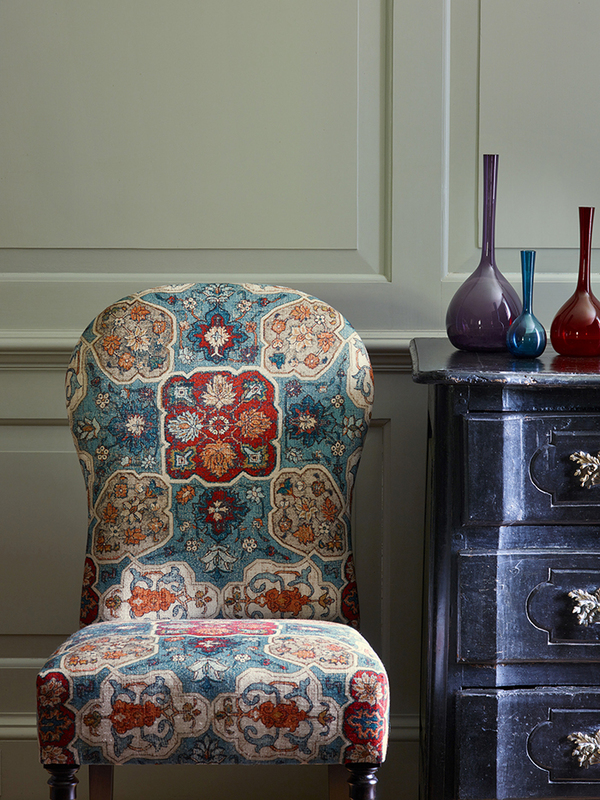 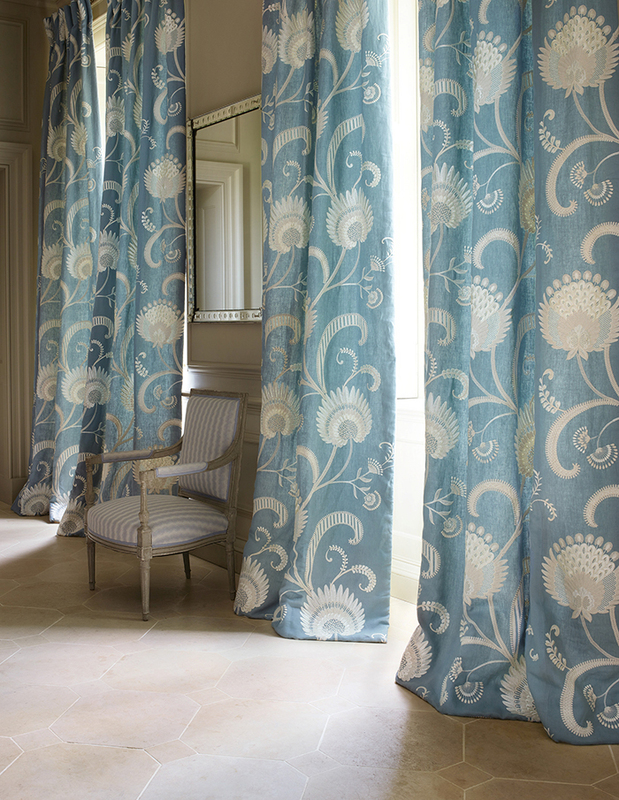 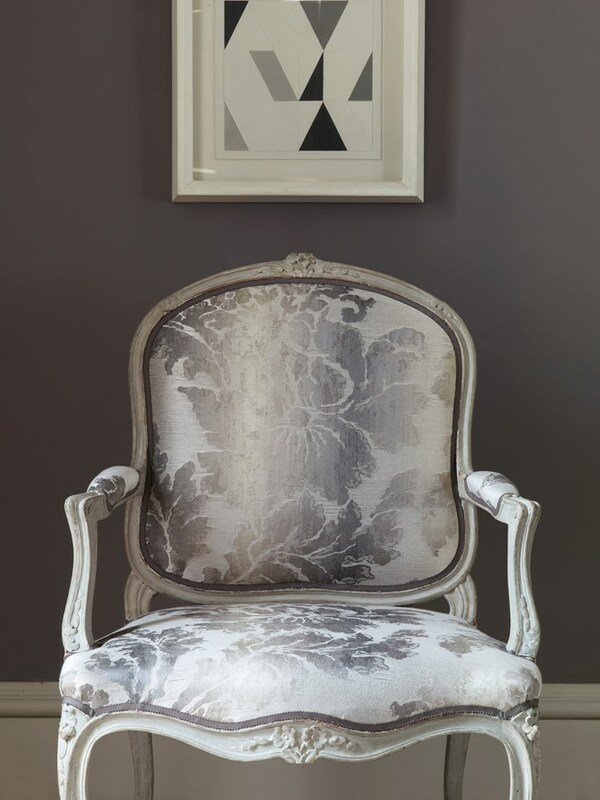 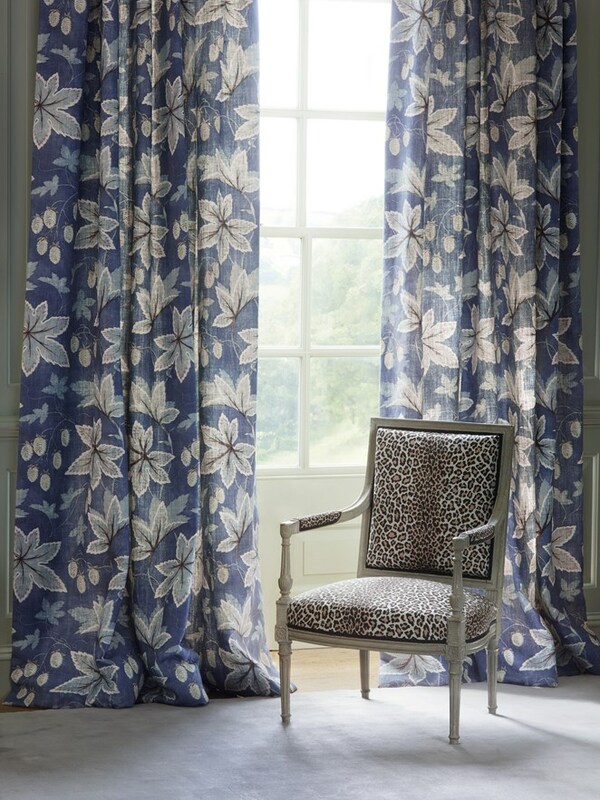 Colefax & Fowler is a well-established, elite decorating brand, which began in the 1930s. 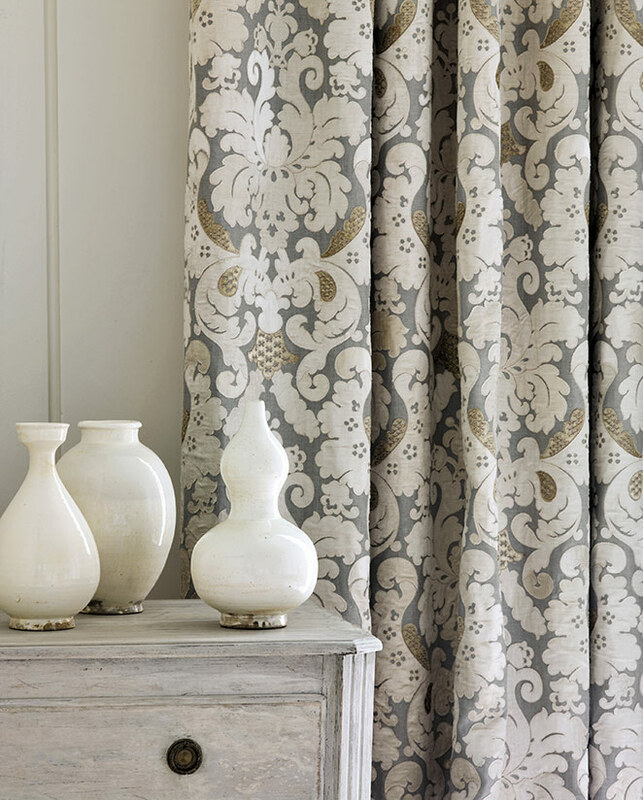 It has a rich history in design and distribution of fabrics and wallpapers all over the globe. 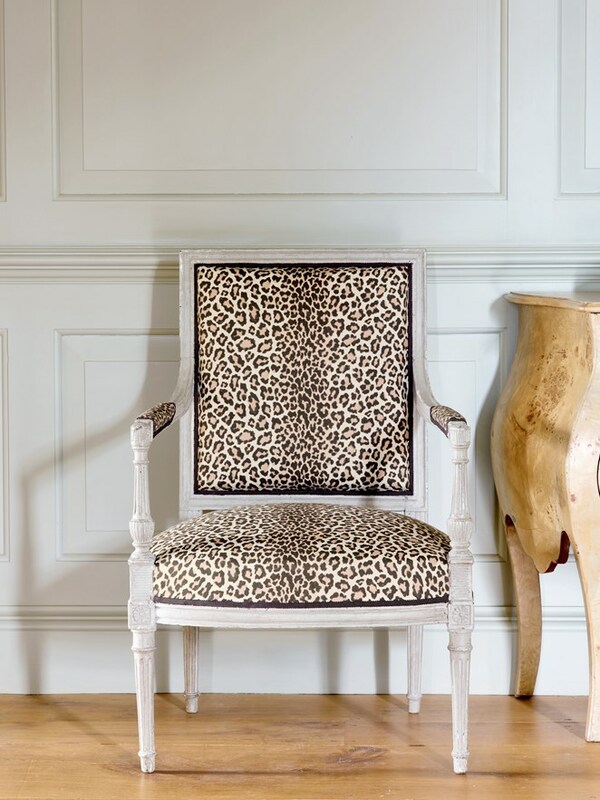 They are famous for their classic prints and traditional patterns offering solutions to country style houses, classic interior design projects and shabby chic spaces.